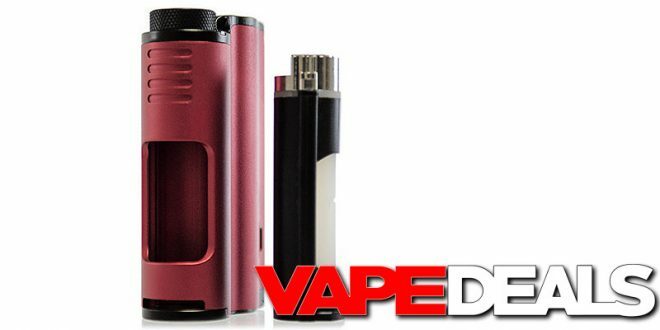 The Dovpo Topside 90W Squonker has finally arrived! I know a lot of people have been anxious to get their hands on this one…myself included! MFS already has a killer deal going too. You can bring one home for only $59.16 when you apply coupon code “20OFFNEW” at checkout. That’s easily the lowest price out there right now; most vendors are charging around $75 – $80. There’s a good chance these will sell out fast, so stop by and claim one for yourself before it’s too late. MyFreedomSmokes offers FREE shipping on orders $75+ (or free shipping on EVERY order if you have an AMPD account).